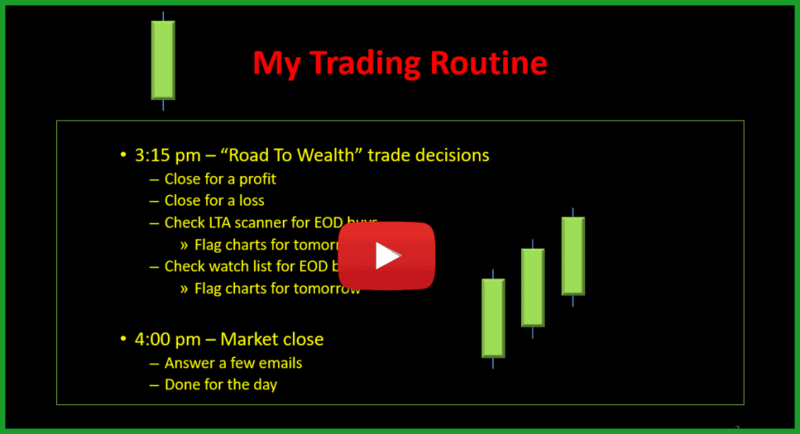 In this 1-hour overview, Rick Saddler founder of Hit and Run Candlesticks talks about his trading routine throughout the day. Hopefully, this will help answer questions for fellow traders. Rick Saddler has been swing trading for the past 31 years and loves to share his experiences with candlestick signals and candlestick patterns. 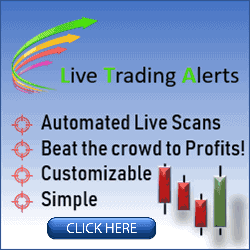 Trading with price action and chart patterns have been the key to 307% trading profits in 2018. The charts in this video are for educational purposes only. No communication from Hit and Run Candlestick Inc should be considered as financial or trading advice. Past performance does not guarantee future results.